"A family sized school, a family-owned guest house – the boundaries between education and resort blended together in domestic intimacy." 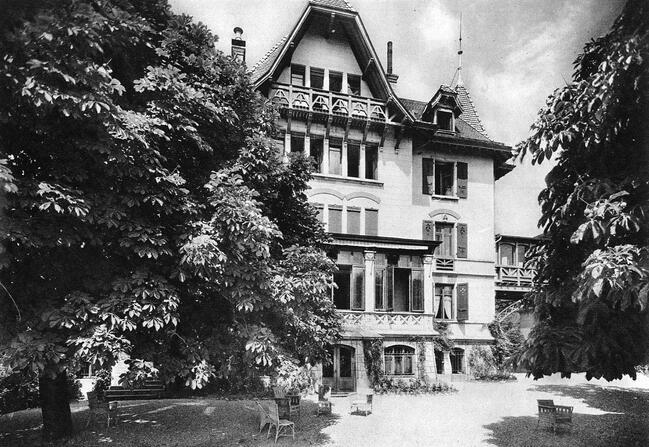 In 1900, Lausanne was home to more than one hundred Swiss boarding schools. 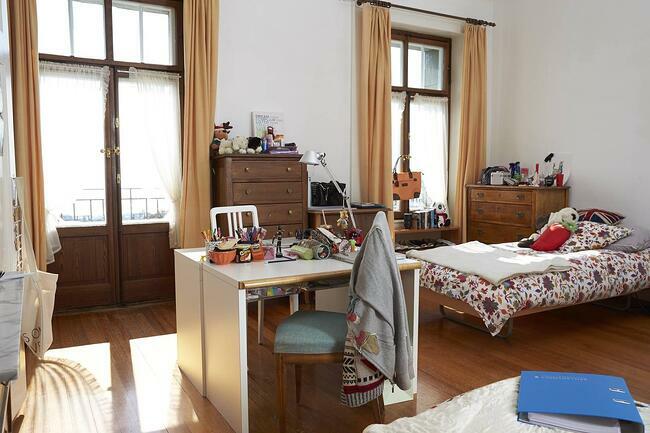 Known for being a secure centre for excellent schooling, Lausanne has a long history of education. 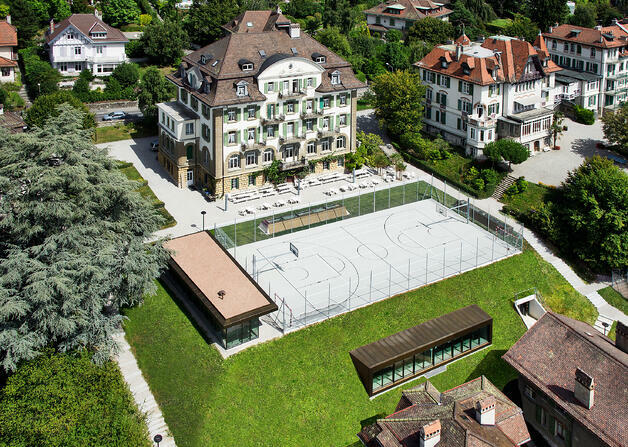 Brillantmont International School is one of only a few international schools dating back to that period, that still exist in this Swiss cultural and sporting capital. This article will share some of this incredible history. Brillantmont was founded in 1882 in the town of Lutry and was known as Pensionnat Heubi. A few years later it was moved to its current location above Lake Léman (often known as Lake Geneva) in Lausanne. Since its establishment, Brillantmont has been under the same ownership and has remained a family business. 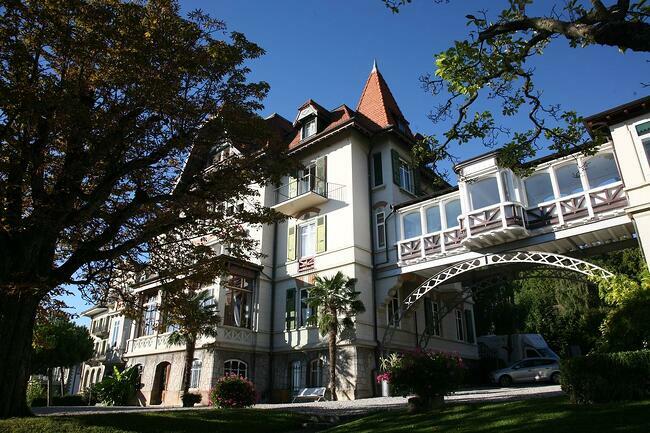 In the 1890s, the family purchased a piece of land in Lausanne on the Bellevue hill above the lake and commissioned the first building, Château Brillantmont, to be designed and built by the celebrated architect, Francis Isoz. This one-of-a-kind building was designed in the distinct style called, “Heimatstil”. Some unique features that one can still enjoy today are several stained glass windows, turrets and oriel windows on the sidewalls and beautiful carved shutters. In 1904, two identical buildings were added onto the Château by a breathtaking gallery suspended by joists and steel arches. These additions are now used for accommodation and teaching spaces. Not too long after Château was established, Villa Monribeau was built with a limestone basement, spectacular south facing balconies, a front porch with Jugendstil stain glass windows, and large arched windows in the communal spaces inside. Pierre Grise was built by a different Swiss architect, Henri Meier. This house boasts a sweeping veranda with Heimatstil ironwork. 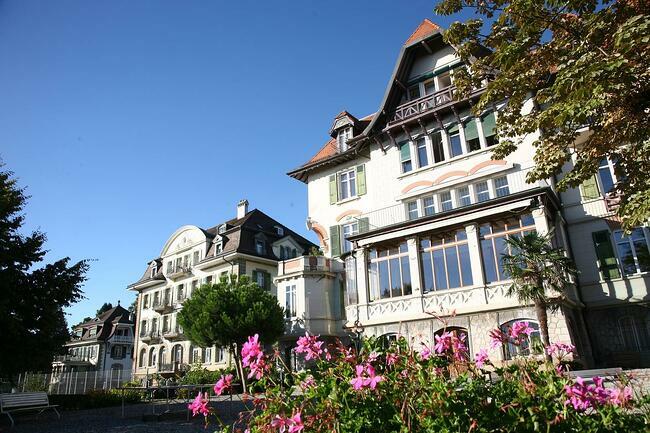 The Canton of Vaud has designated all these buildings as historical heritage sites, underscoring their incredible history and value to the city. This means that the Heritage Service must first approve all changes made to the buildings. Technology and other equipment have been continuously updated and in 2003, well before Facebook, Brillantmont created a virtual campus, allowing both students and parents to visualise and interact with the campus online. This building, The Françoise Frei-Huguenin Sports and Cultural Centre, rounded off an already distinct campus, unique in this area. For more information on Brillantmont, its campus and programmes, click here.